The exotic murder mystery, adapted into a lavish full-colour comic book for the first time. The tranquility of a cruise along the Nile is shattered by the discovery that Linnet Ridgeway has been shot through the head. She was young, stylish and beautiful, a girl who had everything - until she lost her life. 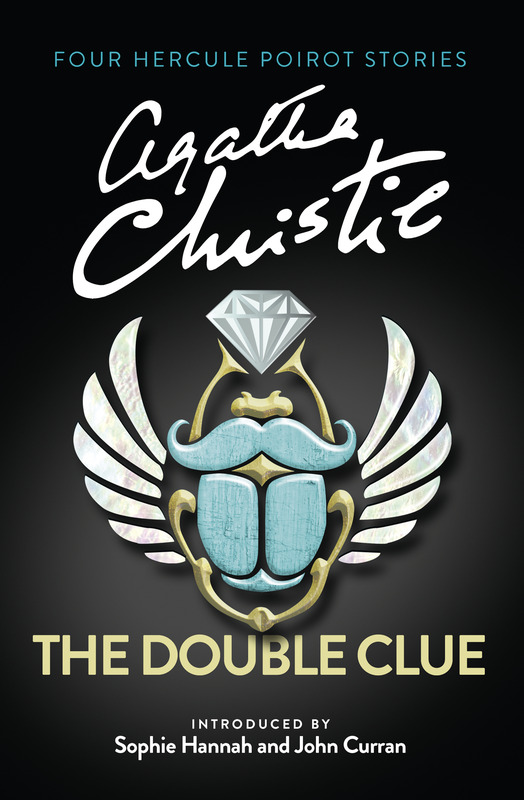 Hercule Poirot recalls an earlier outburst by a fellow passenger: 'I'd like to put my dear little pistol against her head and just press the trigger.' 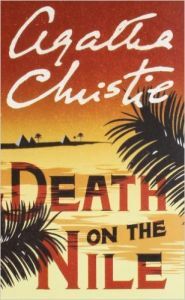 Yet in this exotic setting' nothing is ever quite what it seems... Famed for her crime masterpieces, Agatha Christie's books have become the best-selling in the world, appealing to readers young and old for their ingenious plots and immediately recognizable character The stories have also transcended the printed page, become bestselling audiobooks and award-winning films, plays and television series. Now words and pictures combine in an exciting new way of telling these stories - full-colour graphic novels which enhance the original stories and offer a completely new way of enjoying some of the world's most popular and exciting mysteries.